The best way to make a new friend is to just to walk right up to them, right? 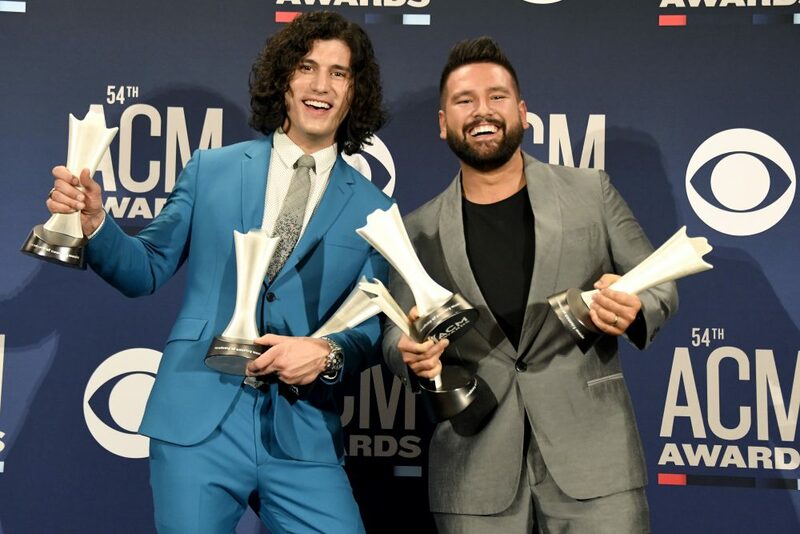 Well, that’s what Asher Mooney did when he had the opportunity to toddle right up to country legend Reba McEntire. 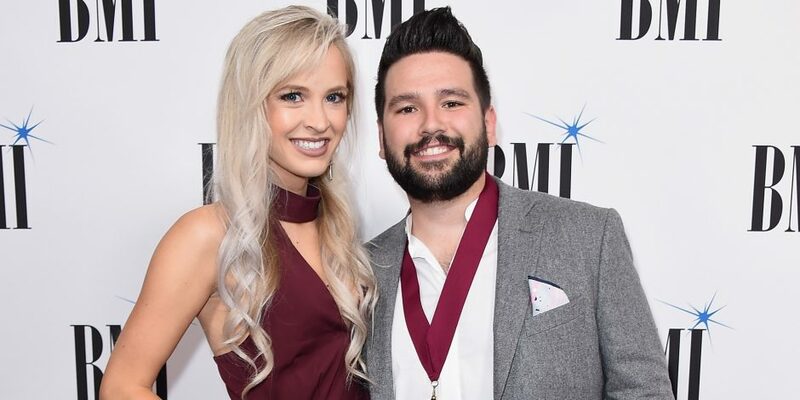 Asher, the nearly two-year-old son of Dan + Shay’s Shay Mooney and his wife Hannah Billingsley, took it upon himself to go meet the country icon while his dad was hard at work rehearsing for his performance slot on CMA Country Christmas. After catching a glimpse of the redheaded icon Asher was off to catch her attention, the meeting captured in photos posted to Shay’s Instagram. “He wandered into the dressing room and I think my wife was out in the hall. I think we were on stage. Reba was just hanging out in the dressing room and Asher just came in there. He gets really upset when people walk away from him. I think Reba had walked by and he was like, ‘I gotta be friends with this woman. She seems awesome,” laughed Shay during a chat with Sounds Like Nashville and other media while backstage at the taping. The moment sparked a moment of jealous from the dad, who admitted that even he doesn’t have a photo with the “Fancy” singer. “He’s is so much cooler than me already,” conceded Shay. 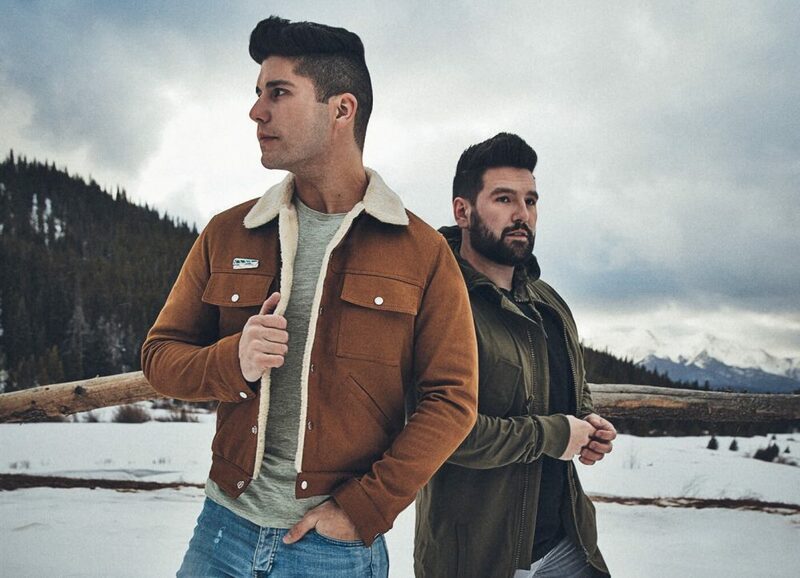 Shay and his bandmate Dan Smyers will appear during the CMA Country Christmas special, set to air later this year. 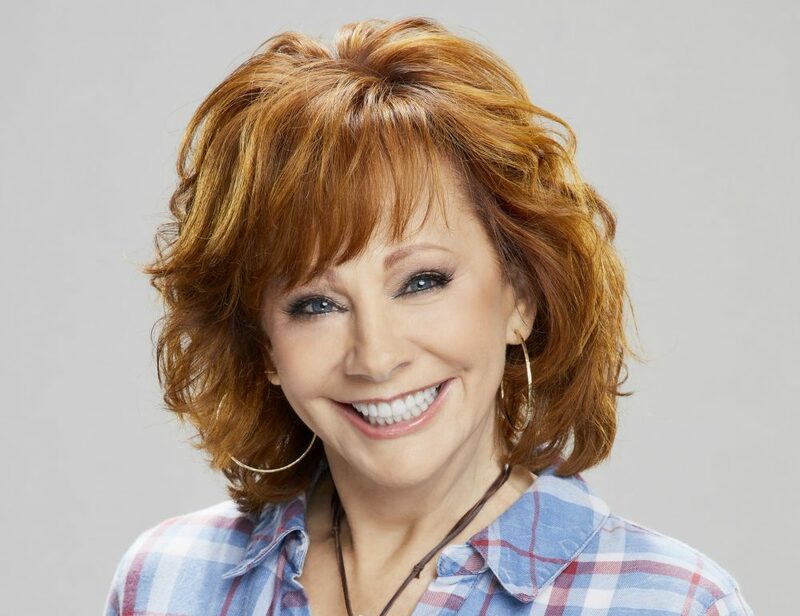 The special will be hosted by Reba for the second consecutive year.